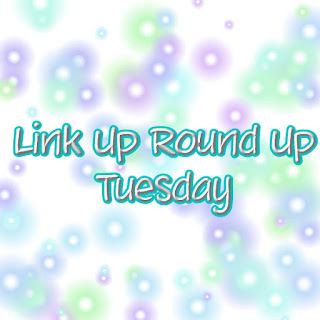 To take part in next week's Link-Up Round-Up Tuesday please click here and fill out the form. I'm going to remove the FB, IG, Twitter links and just leave your blog links from now on. I'm hoping most of you have those social media accounts listed in your blog. It's just very time consuming to link so many different things with the amount of submissions I'm receiving. I hope you understand! I'm sorry! Polish Galore Gelish MINI: "Watch Your Step, Sister!" Awesome of you to do this Steph!